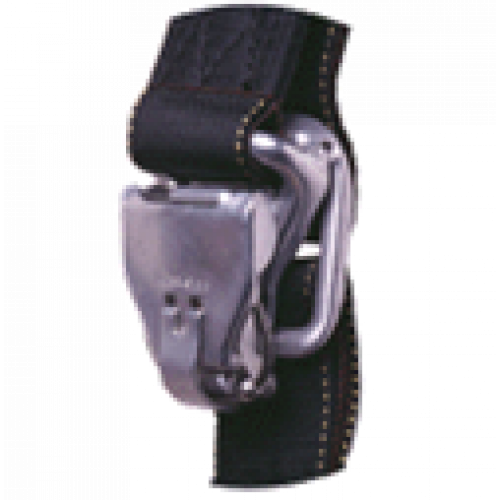 The Wedge Softie is available in either 180 lb or 240 lb versions. 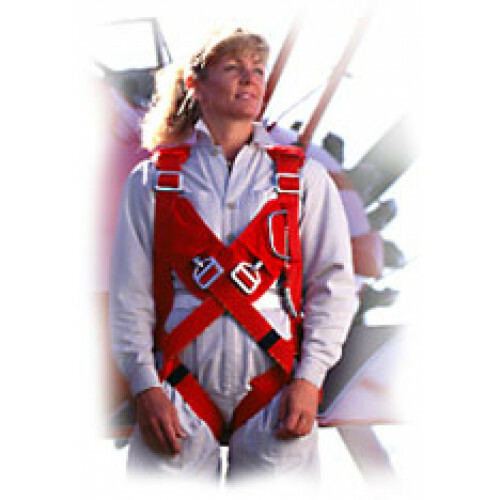 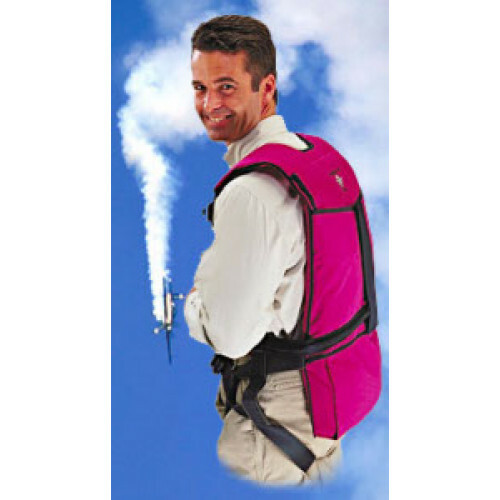 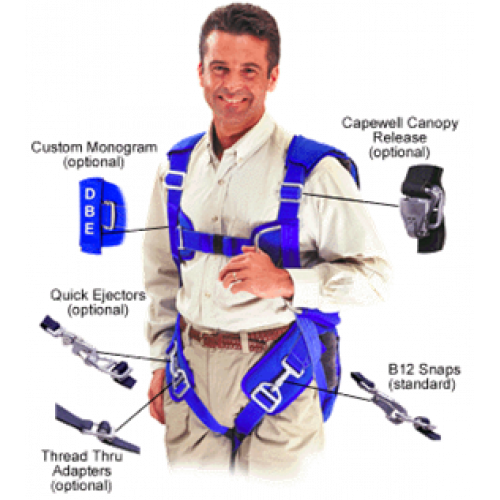 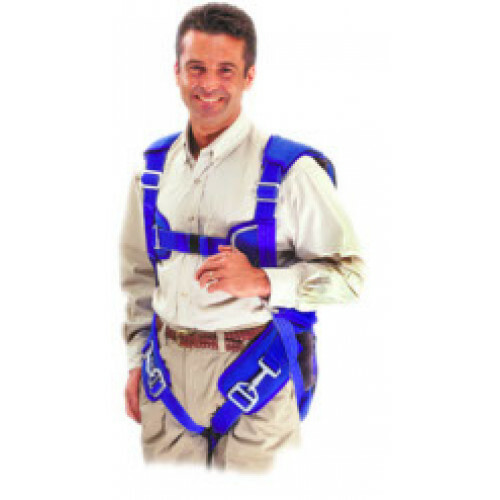 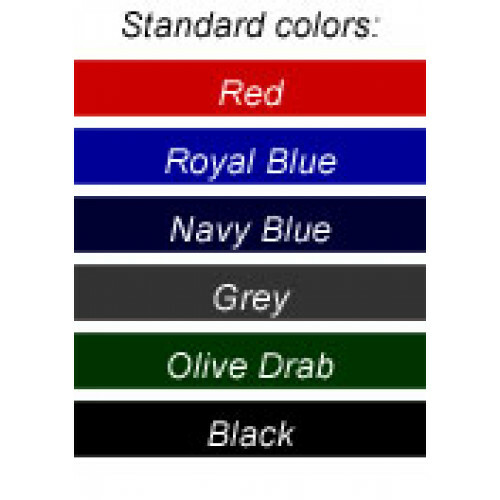 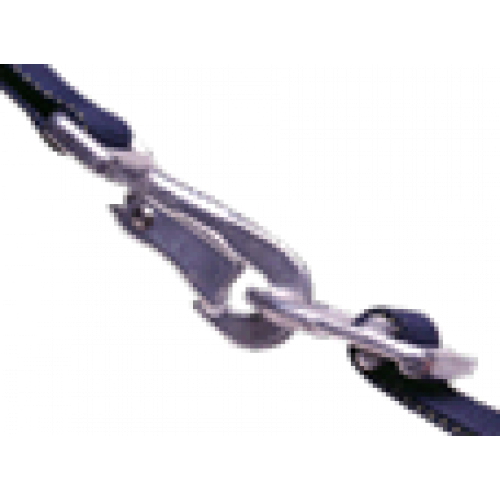 It is available with either our standard H harness or our unique crossover style Aerobatic Harness. 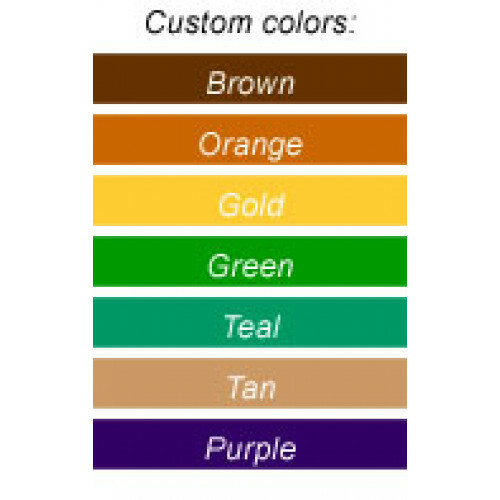 The container is 2 1/2" thick at bottom, 1/2" thick at top x 15" wide x 23" long.